Samma's Studio Lockdown: New colors are so fun! New colors are so fun! 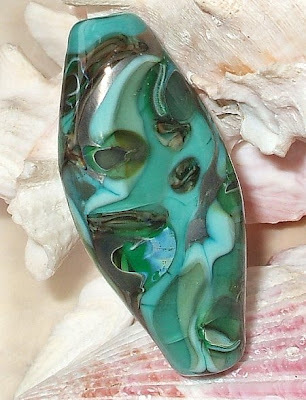 I got some pretty teals yesterday and just had to slobber them all over this bead.